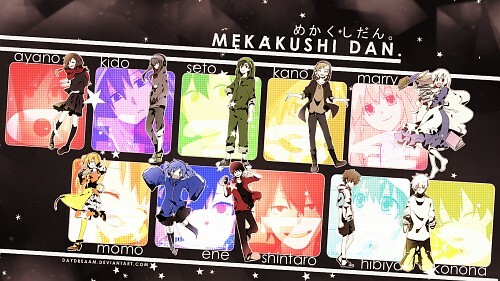 Kagerou Days Wallpaper: Mekakushi Den. 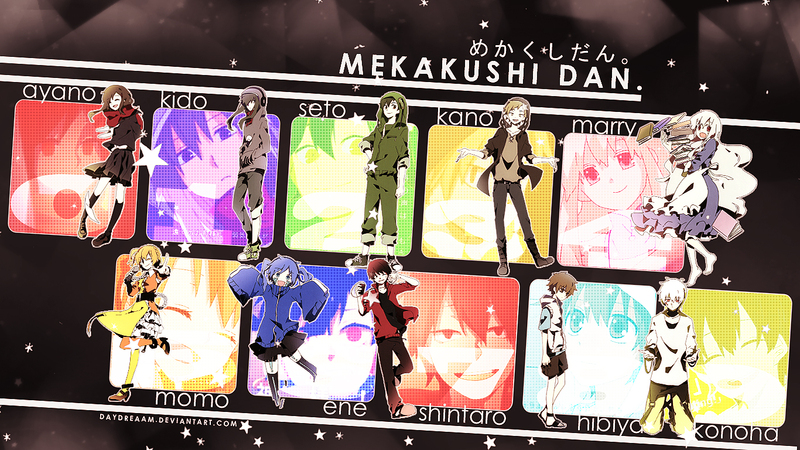 Minitokyo »	Kagerou Days Wallpapers » Kagerou Days Wallpaper: Mekakushi Den. Credits: http://adri24rukiachan.minitokyo.net/, http://Evey-V.deviantart.com/, and http://aaronieroarruruerie.tumblr.com/. Hmm, a very nice change of pace from your usual style. This is awesome! the pixellation bothers me a little but the form and colors are fantastic. Keep it up! Quote by xraptor7Hmm, a very nice change of pace from your usual style. Although I don't think I'll be repeating it any time soon 'cause it was exhausting, LOOOL. ^^"
Quote by jakuroThis is awesome! the pixellation bothers me a little but the form and colors are fantastic. Keep it up!